Celebrating a career of filling arenas, selling tens of millions of albums and playing songs with which a generation of rock fans came of age, the boys decided to have a little fun with the music they grew up with. 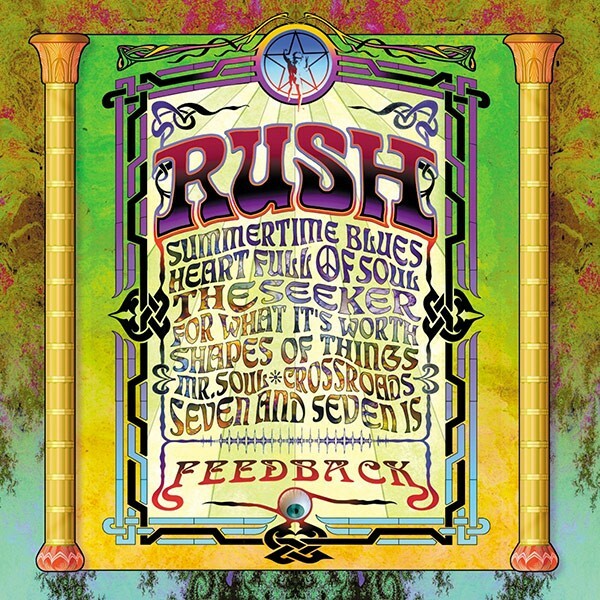 Feedback is an EP of cover tunes, released in 2004. It features covers of songs by The Who, The Yardbirds, Love, Cream, Buffalo Springfield and more. 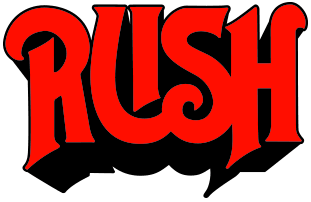 The album marked the 30th anniversary of the release of Rush’s debut album. Thanks to everyone at Phase One Studios · Barry, Donny, Mike, and Jeff and everyone at SRO · Ray Danniels, Pegi Cecconi, Shelia Posner, Shelley Nott, Anna LeCoche, Cynthia Barry, Rayanne Lepieszo, Andy Curran, Bob Farmer, and Randy Rolfe. As always, we thank our families for their patience, support, tolerance, and love. Extra Special Thanks to Jason Sniderman, for planting the seed, research, and endless encouragement. For technical help & contributions, our thanks to Saved By Technology · Jim Burgess & Ted Onyszczak; DW Drum, Sabian Cymbals, & Promark drumsticks. 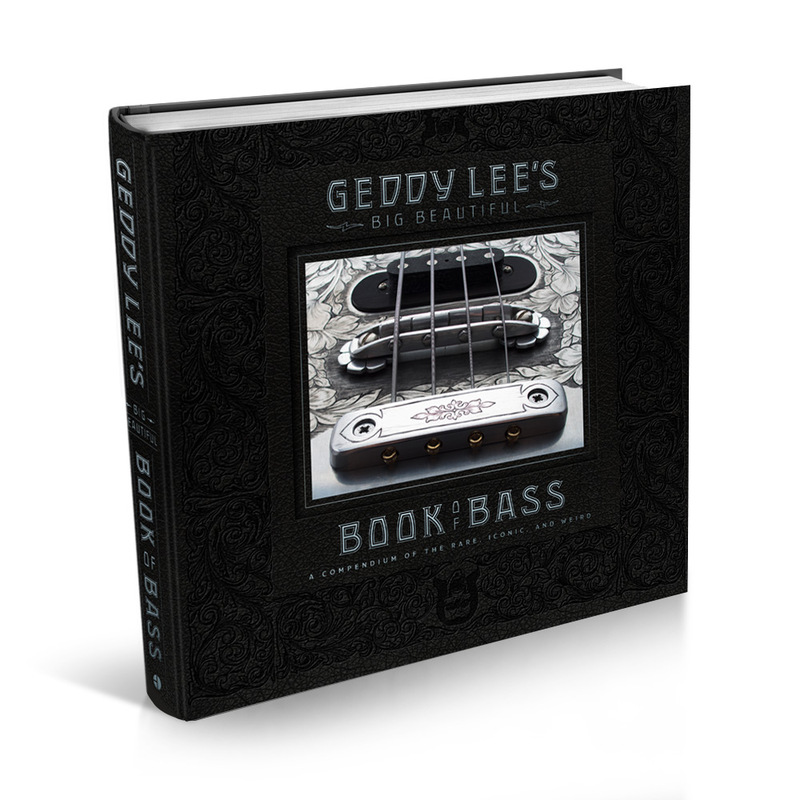 It was April of 2004, but Geddy, Alex, and I were channeling back to 1966 and 1967, when we were thirteen- and fourteen -year-old beginners. We thought it would be a fitting symbol to commemorate our thirty years together if we returned to our roots and paid tribute to those we had learned from and were inspired by. We thought we might record some of the songs we used to listen to, the ones we painstakingly learned the chords, notes, and drum parts for, and even played in our earliest bands. At the same time, across the lake in the suburbs of Toronto, Alex played “For What it’s Worth” in his first band, The Projection, and later, with Geddy, they also played “Mr. Soul,” “Shapes of Things,” and “Crossroads,” in early versions of Rush, and other bands with names like Dusty Coconuts, Waterlogged Gorilla Fingers, the Wild Woodpecker Revue, and the Aquiline Dimension of the Mind (depending on the day). The other tracks on this collection are songs we liked from the era that we thought we could “cover” effectively (meaning not too many backing vocals), and have some fun with. The music celebrates a good time in our lives, and we had a good time celebrating it.